Stay current on all things happening at our Chicago location! 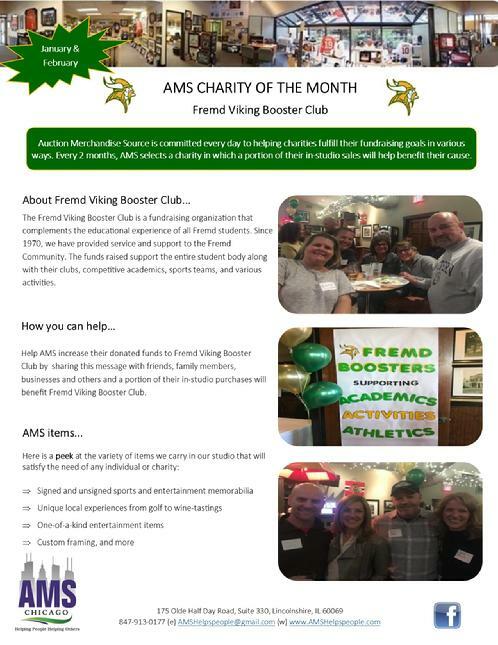 Feel free to take a look at our Monthly Newsletter, Charity of the Month, signings and exciting articles published in local news publications. 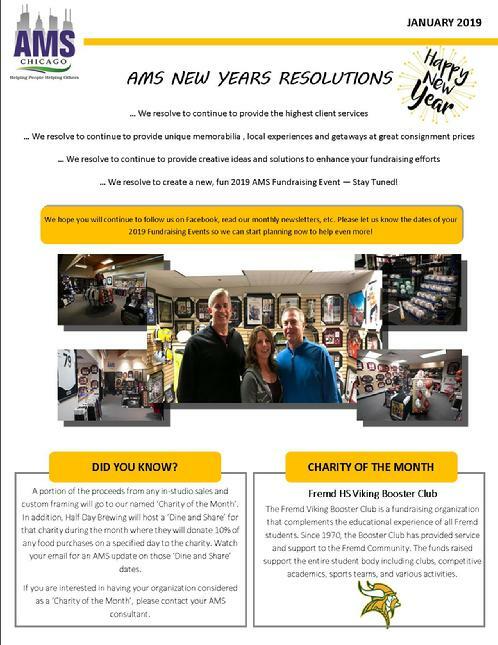 If you would like to receive our monthly newsletter to keep informed of upcoming signings and events, please email AMShelpspeople@gmail.com and request to be added to our mailing list.